These cute , Monogram Wristlets – are only $9.99 !!! reg price $20 !!! 19 colors !! 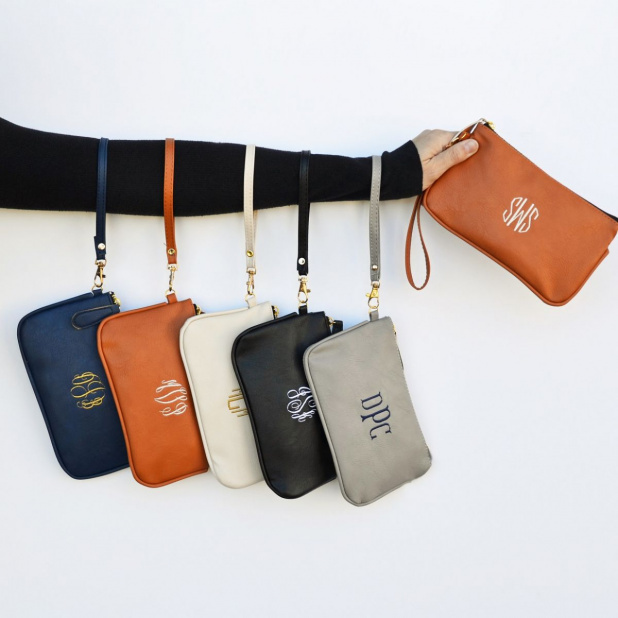 Your favorite wristlet available in 19 fabulous colors to go with any occasion! You will absolutely love this. Great size to carry on its own or fits neatly into a purse! Fuzzy Character Ears are just $2.99 !!! reg price $20 !!! Fabulous Aunt Tee is just $13.99 !!!! reg price $29 !!!! Custom Grade Teaching Tribe Shirts for only $13.99 !!! reg price $28!!! Bubble Machine | Automatic Durable Bubble Blower for Kids | 500 Bubbles per Minute | Simple and Easy to Use for just $19.99!!! !